A website is no longer a static page. A website is a digital front door of your business that can interact with every single visitor who lands on it by chance. Don’t you remember how things were when you first started surfing the web? The history of web design started as a puzzle box emptied over a table with lots of elements but no clue of what to do with all those pieces. Fortunately, these days we have another choices. 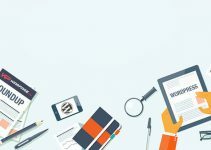 A long time ago, when a team of five had started developing custom websites, TemplateMonster’s history of success and professionalism began. Time to remember and learn. However, success is indeed a hard nut to crack. As a rule, opportunities come when you least expect them. In the year 2004, it turned out that one talented guy could design a full-fledged website using his own collection of DIY design elements of website layouts. That’s where a history of out-of-box-fully-functional website templates began. Thereafter, there was no looking back. The birth of website templates has led TemplateMonster to the massive growth accompanied by numerous ups and downs. Indeed, failure is the pillar of success. That’s a fact. Well, it took an enormous amount of hard work. In fact, a team of skilled professionals developed real products and services to real customers all around the world. They could design any shape, layouts, animations, and interactions using Flash. However, unexpectedly Apple decided to abandon it on their first products. Thus, Flash started to decay. The only way we had was to start learning new skills and getting to work, like it or not, but ideas and opportunities don’t just materialize out of thin air. Yes, it was hard. It was a lot of new work. Time was limited. However, if you want to do what you want, you need to do it your way. And you know what? Well, yep, we did it! Actually, a little mindset change can make all the difference. On the other hand, the credit goes to the gifted team of professionals who reached the company from the beginning, to say nothing of a combination of experience and a young, high-potential staff with drive, common sense, and business acumen. They all work together to make sure you get the best solution possible. Read Also: What Can You Expect To See In WordPress 4.8? From the very beginning, we’ve been producing website templates on our own and we didn’t have the slightest idea about the marketplace business model. However, nothing is constant but change. 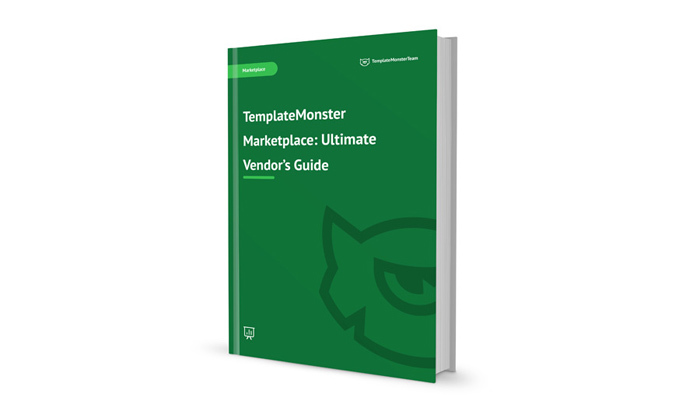 The web market is changeable, complex, and fathomless, and with that, TemplateMonster became a marketplace. It follows that TemplateMonster welcomes third-party developers, designers, and digital product manufacturers to the club. Think what would the advantage really be? Think again. The first thing we did was we scrounged up guys we like and offered them become vendors on the TemplateMonster marketplace. To tell the truth, this invite called out them out of the blue at first. But you know what? Once, we bumped into really premium WordPress themes designed by a talented guy from Belarus. Here comes the most interesting part – his total income exceeded 2K in the last few months. Sounds good? 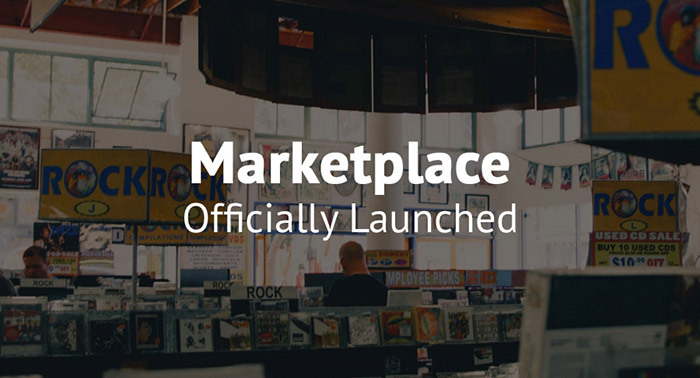 TemplateMonster marketplace is opened to accept only highly-demanded products. Once a product is loaded, a team of professionals will inspect all its ins and outs first. When it comes to WordPress, every single design element of this product will be taken apart to make sure that it works right the way it is described in the documentation. TemplateMonster digital marketplace accepts both Exclusive and Non-Exclusive products. If a vendor chooses TemplateMonster marketplace for his/her Exclusive products only, he/she gets up to 70% from each sale. In case a vendor offers Non-Exclusive products, he/she gets a 40% cut. Why Choose TemplateMonster Marketplace Over ThemeForest or MojoMarketplace? In fact, there are many reasons worth becoming a vendor and doing it for the long run. As a vendor, you can use 1 Profile Account for selling both exclusive and non-exclusive products. In comparison, ThemeForest allows vendors to sell either exclusive or non-exclusive products. The team of professionals leaves no stone unturned to shorten the reviewing time for digital products to 12 hours. For more complex solutions, they will need 1-3 days. Again, it takes ThemeForest up to 2 weeks or even longer to check a digital product. Nothing is off limits in terms of product submissions once on TemplateMonster marketplace. ThemeForest allows only one digital product submission to one category at a time. With a ’Quick Start’ a vendor can earn up to 70% from each sale for his/her Exclusive product. It seems like a much faster way to get higher commissions compared to ThemeForest. A vendor can assign more than 1 category to his/her digital products via the Vendor Profile. 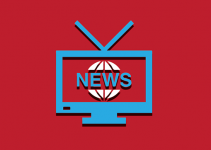 The Ticket System allows a vendor to get a quick and well-equipped response. In addition, a Quality Index system will be implemented to give every vendor a ranking. This means, depending on several indicators, the ranking will be calculated. It can be a great decision-making point for TemplateMonster’s clients. More likely, this will help point a client in the right direction. If you’re passionate about web design, become a vendor today. Bring your talent to TemplateMonster marketplace and you’ll be unstoppable. The world is full of infinite possibilities and countless opportunities, so make your mark on the world with TemplateMonster marketplace. We are a team of professional web developers, designers and online marketers who have been in businesses for over 15 years. Our motto is ''quality over quantity''!